It promoted better retention because it doesn’t overload the learner with information. On your part, having multiple smaller courses will encourage more enrollees because you can make each course available at lower, more affordable prices. This can better attract learners on a budget. 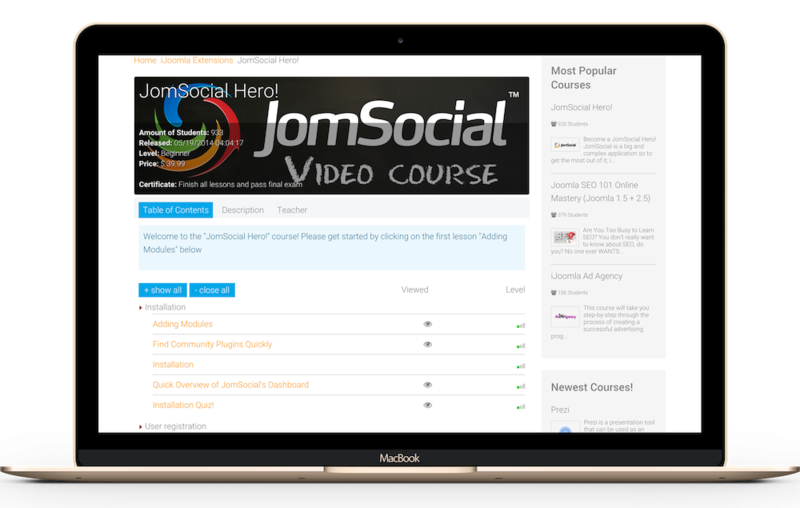 With our Joomla LMS tool, Guru, you can add or edit courses through a user-friendly interface, allowing you to manage all of them with ease. You can also add content, prerequisites, pricing, and pretty much anything else a person needs to know before deciding to take a course.